Sign up and we will send you an email once or twice a month to keep you updated with everything BSR, including breaking news and upcoming show reminders! 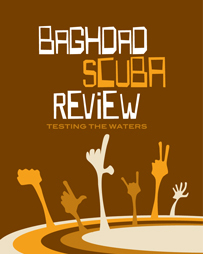 Subscribe to BSR-Newsletter by filling out the following form. You will be sent email requesting confirmation, to prevent others from gratuitously subscribing you. This is a hidden list, which means that the list of members is available only to the list administrator.